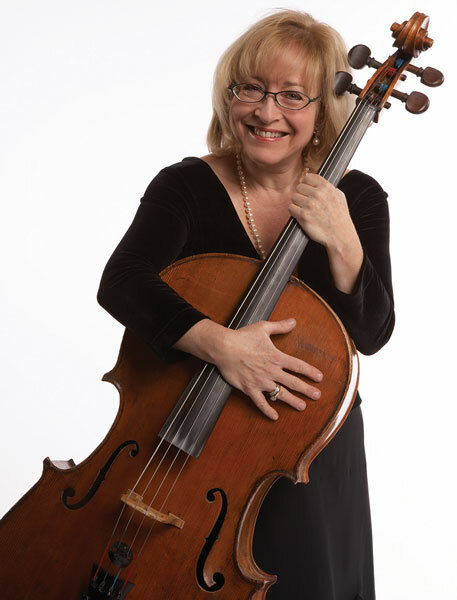 The Wolf Durmashkin Composition Award and Leonard-Bernstein-Jubilee-Concert took place May 9 and 10, 2018 and featured Janet Horvath, as cello soloist, in Max Bruch’s Kol Nidrei with a Bavarian Orchestra. During the transformative week of reconciliation and remembrance, three Jubilee Concerts celebrated the 100th anniversary of legendary maestro Leonard Bernstein’s birth, and commemorated concerts held at the displaced persons camp in Landsberg, Germany, 70 years ago. After the Second World War, seventeen musicians, including cellist, George Horvath, Janet’s father, all Holocaust survivors, formed the St Ottilien Orchestra and performed morale-boosting concerts in Bavaria. Two performances conducted by Leonard Bernstein were held in Landsberg in May 1948, for 5,000 DPs. Janet's performance 70 years later, in Germany, where her father played, where thousands of stateless persons languished after the horrors of the war, had special significance to her family and to other invited guests who were born in the Landsberg DP camp, and whose parents had been displaced persons there. Other events included the creation of The Wolf Durmashkin Composition Award for composers under the age of 35. Three prize-winning compositions were performed during the commemoration.